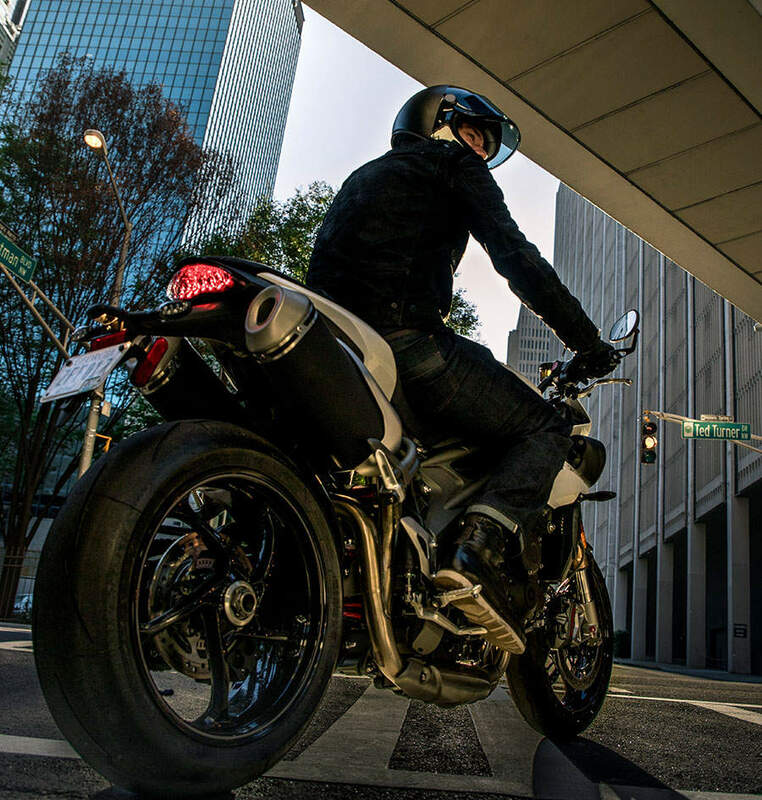 Triumph Motorcycles is offering riders the chance to win a year of free Triumph motorcycle insurance to anyone who buys an Approved Used Triumph in the month of July. 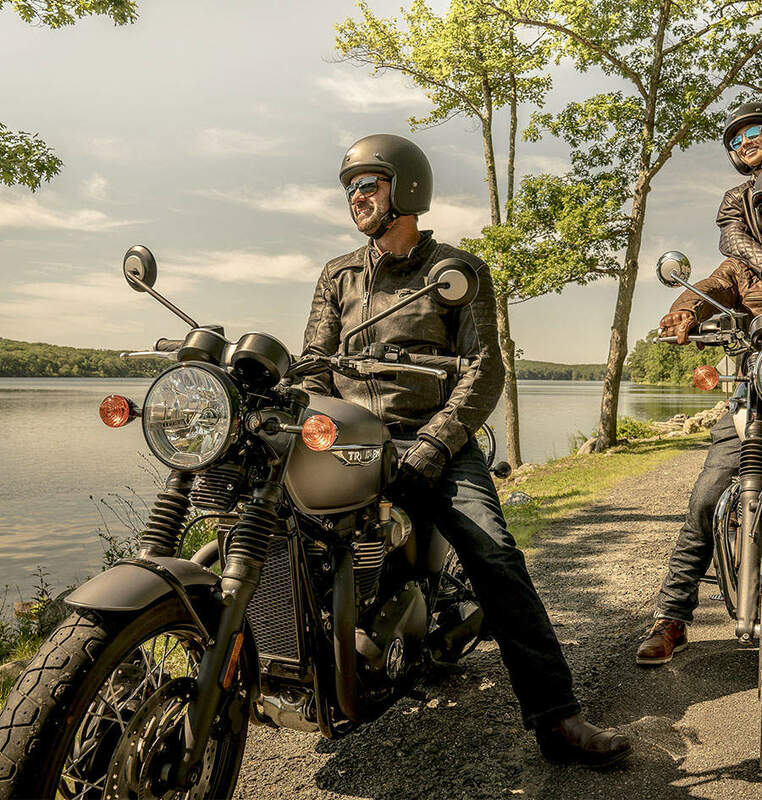 Triumph will randomly pick three winners from a prize draw across the Adventure, Roadsters and Modern Classics range and offer them Triumph Insurance for 12 months, up to the value of £500*. And with a TriStar 7.9% APR Representative finance package now available on Triumph Approved motorcycles from 12/07/2018 to 31/07/2018, our lowest rate for Approved Used Triumphs, there has never been a better time to be on a Triumph. *Offer valid for two years should existing insurance be in place. To give you piece of mind every Triumph motorcycle available through our Approved Triumph Pre-Owned Motorcycle programme has to meet our exacting standards before being offered to you. A1 Moto, a trading style of A1 Moto Limited. A1 Moto is a credit broker and not a lender. We can introduce you to Triumph TriStar and a limited number of lenders who may be able to provide funding on your vehicle. We can only introduce you to these lenders and may receive commission or other benefits for doing so.